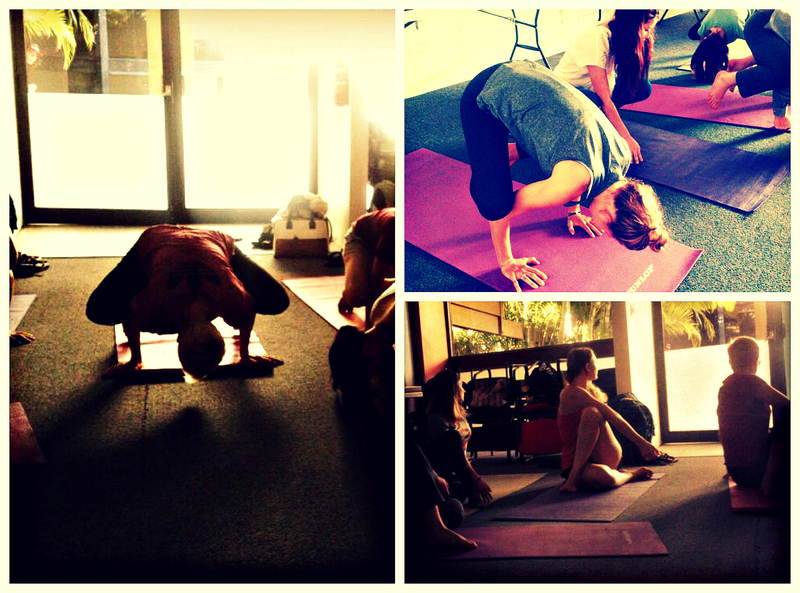 We had a full class in our Yoga for Athletes session today. This class includes a specifically designed program for athlete that begins with a slow warm-up and proceed to moderate heat-building poses, incorporating stretching work for the hips, hamstrings and quadriceps to prevent lower back pain. These poses will prime the body for the flexibility and strength needed for athletes.